Hello and welcome to the site that will teach you everything about TSS. 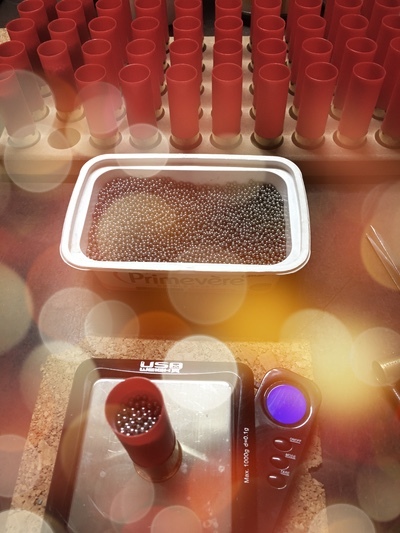 If you want more explanation, you can go on the Blog where I detail all the characteristics of this product (you have to click on the link) but what I can already tell you is that it is small balls of different diameters and density of 18 g / cm3. You want an irreproachable product for your shots at long distance. The TSS is for you. See you at the shop.